A BIG MESS = TONS OF FUN! 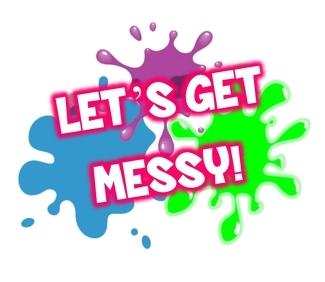 Join us for an awesome night of activities inspired by all things messy! Kids will leave sloppy and smiling, and parents can enjoy a night out, (or a night off)! Once registration/payment is complete, you will recieve an email confirmation with additional information.